The Boston native lets her charisma shine through on the ten-track tape. Vintage Lee has been plotting her own course since the release of her first single, "Right Now," in 2015. 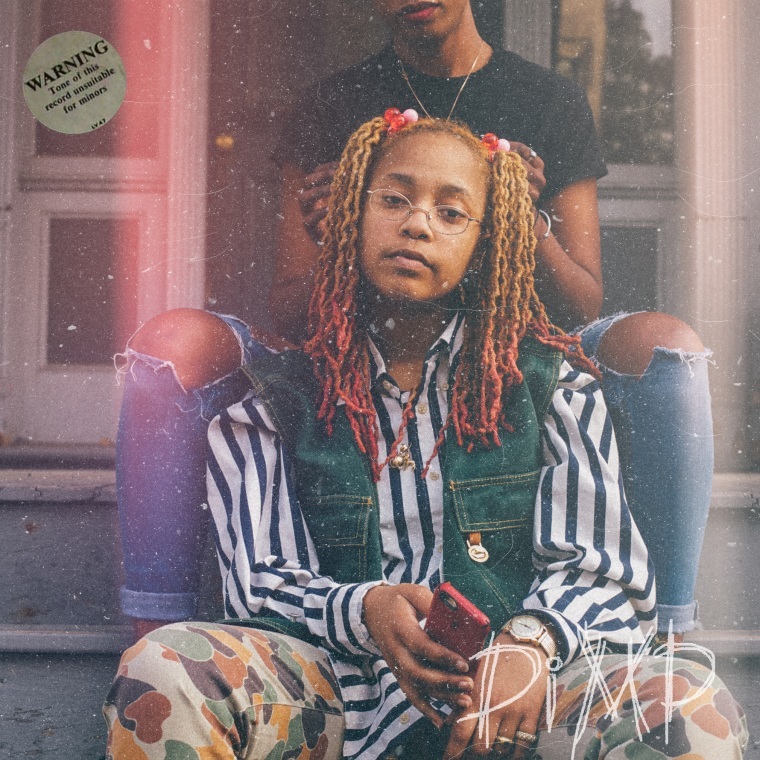 Now the rapper from Boston's Roxbury section has released her debut project PiMP, a ten-track collection of songs that showcase her natural swagger. Over the course of the tape, Vintage Lee handles all the vocal duties with no features, while the bouncy production comes from frequent collaborator Tee-WaTT, as well as M.Ali, Jew Paidro, LDG Beats and LoLoTheGod. Listen to PiMP below.